JJ demonstrates the best (and only SAFE) way to string your Bob Lee Stabi-Lock™ recurve or longbow. He also explains the importance of “seating” the limb assembly wedge into the riser channel when you first string up your bow. 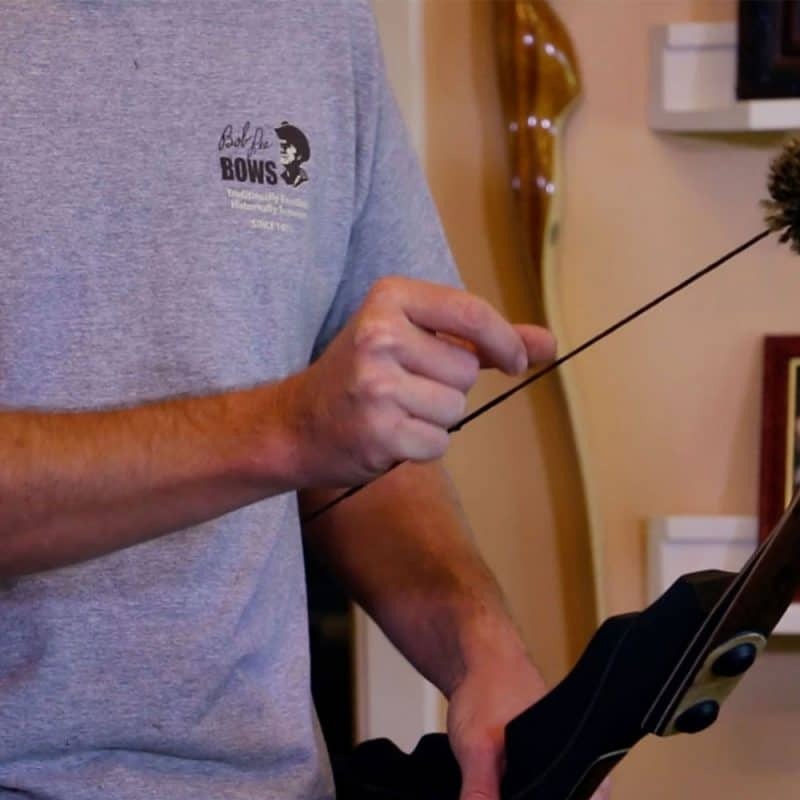 Category: Bow Care and Maintenance, Videos | Tags: assemble, assembly, Bicentennial, bow stringer, bowstringer, how to, Legacy, P3, recurve, Stabi-Lock, stringing, take down, takedown, Ultimate.